Hello. 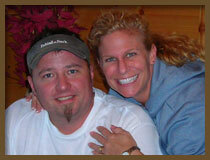 We are Jim & Dawn Bradford, owners of Behind the Bark. 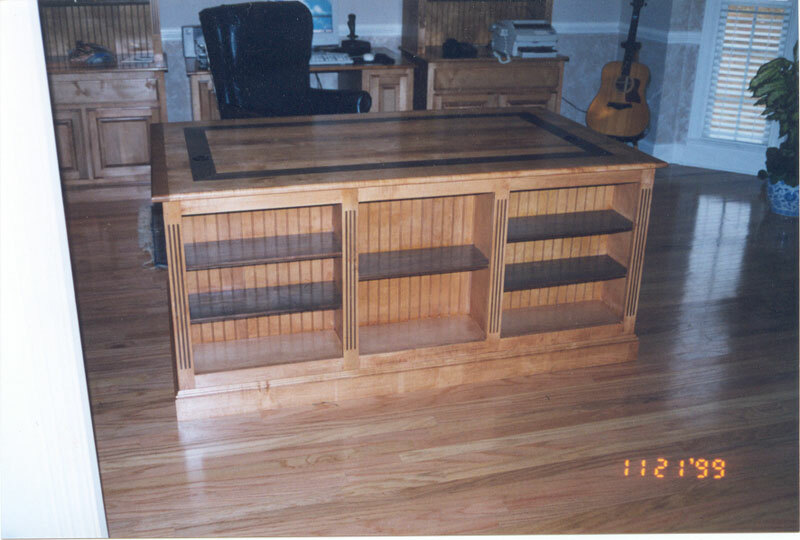 Jim started building custom wood furniture in the early 90's as a hobby; pieces for friends & family. He decided to leave his job of 13 years to start Behind the Bark in 2003. Since then, God has blessed him, allowing him to build a shop next to our home in Mt. Juliet, TN. 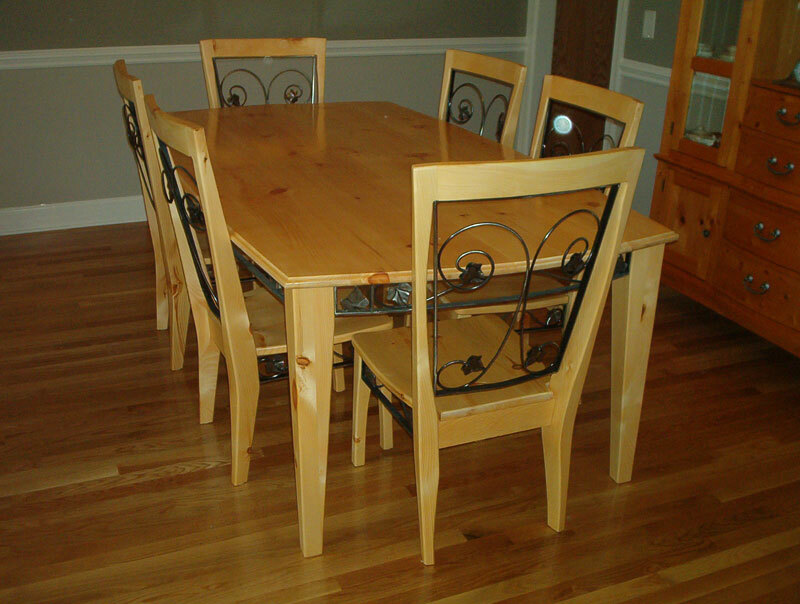 In 2006, we expanded by not only building furniture, but also custom kitchens. 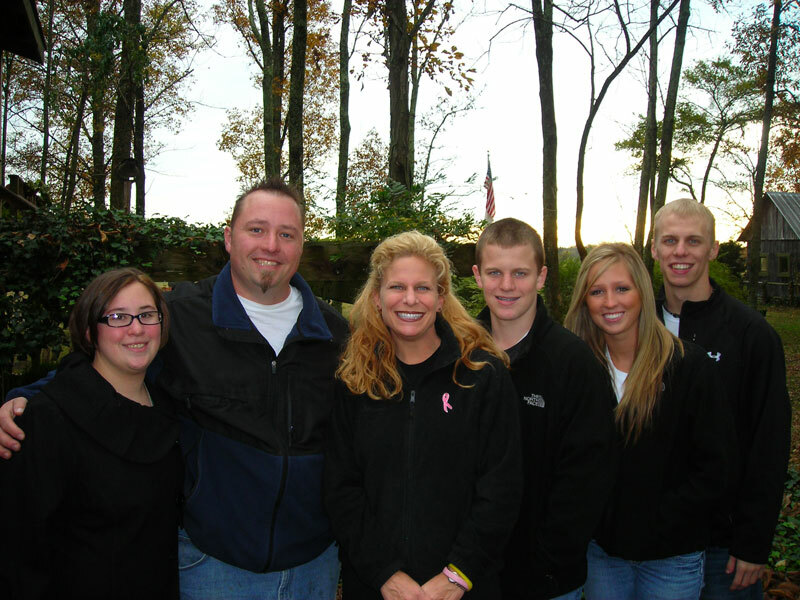 We feel extremely blessed to be allowed to work 'from home,' allowing us a flexible schedule to raise our 3 children. Owning & operating a small business does mean long hours, little to no vacation time & deadlines to meet customer expectation, but we feel this is one of the ways we were called to serve & consider ourselves privileged to do so. 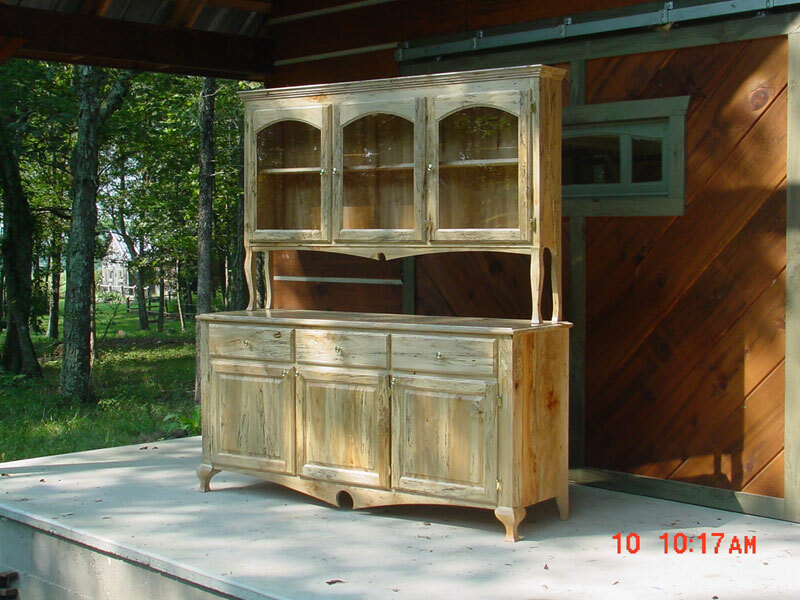 Carpentry is definitely a gift & as long as God allows us to, we will continue to give Him the glory through Behind the Bark. 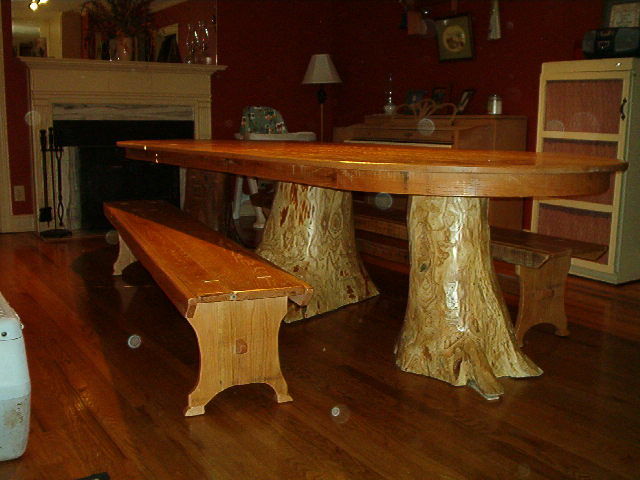 Our portfolio includes a vast array of custom furniture, offices, kitchens and a variety of handmade products such as hand-carved wooden rings. We do not keep anything ‘in stock’ as everything is client-specific. All of the work is done in our shop by us. 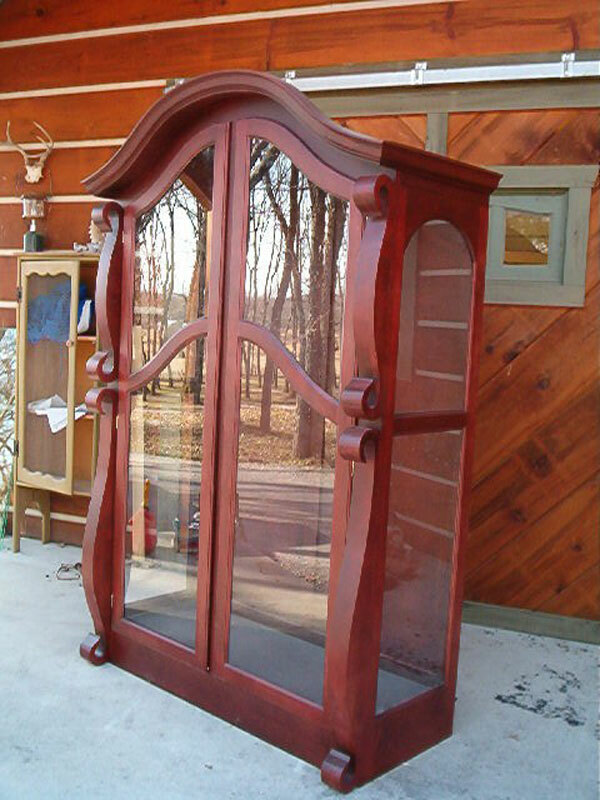 We work with wood, no MDF or sub-par material are used in our projects. 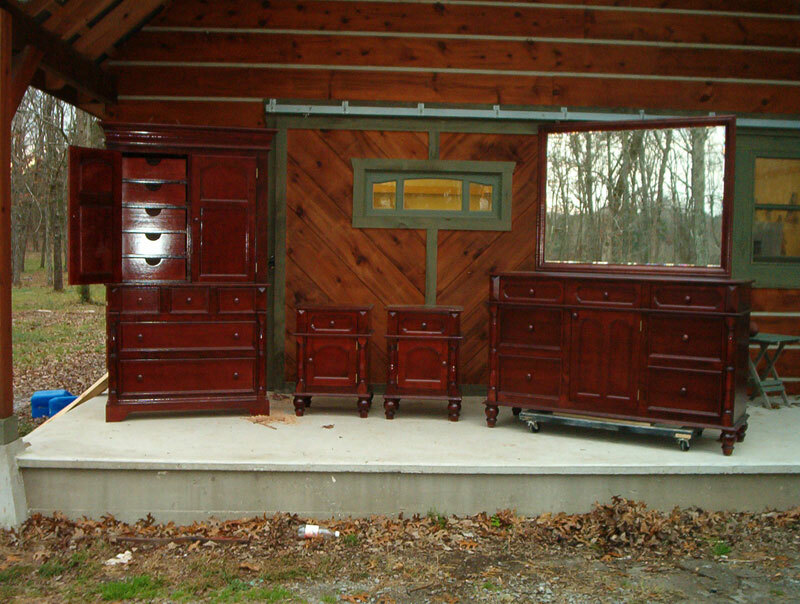 Our pieces can range from mission and shaker styles to a modern, contemporary look. 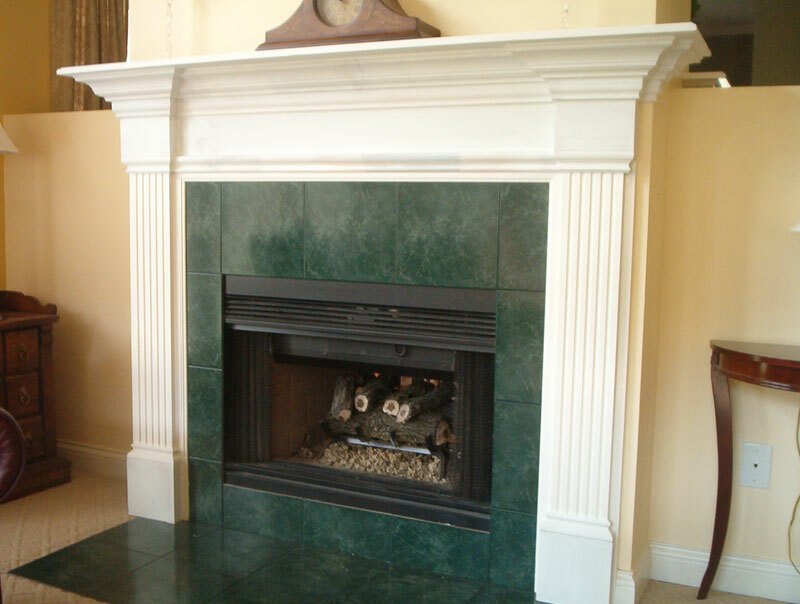 We would be happy to give a free quote for your project. We would like to speak directly with you in order to understand exactly what you have in mind. We will then draw up plans using auto CAD software. 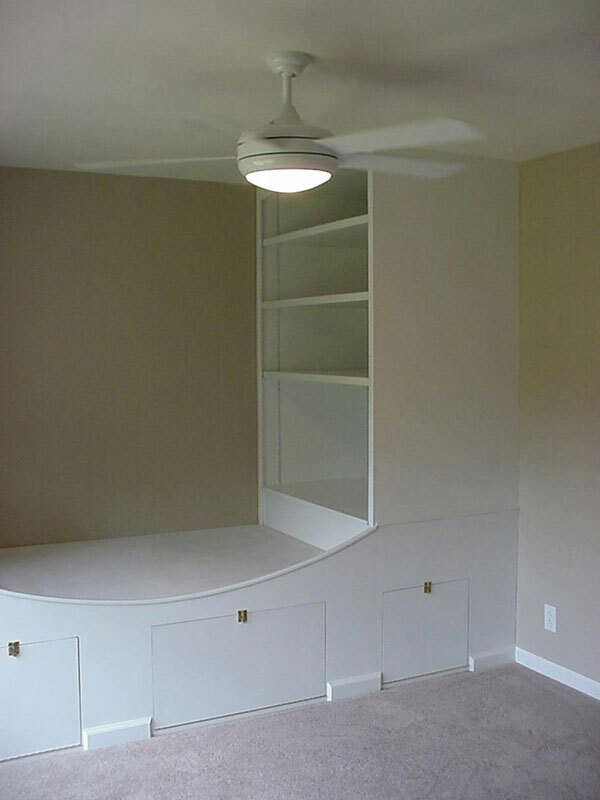 Once the plans have been approved by you, the client, we will give you a quote with an anticipated date of completion. There is a 50% non refundable deposit required to begin on your job. The remaining balance is due upon delivery/installation.